Previously released as City of the Dead. An unpredictable Pharaoh. An unprecedented pyramid. An unconscionable murder. 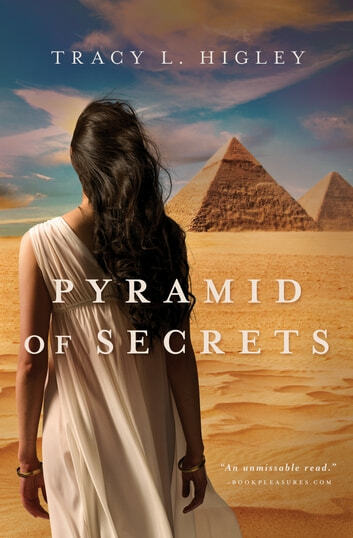 When all the gods seem to be failing him, Grand Vizier Hemiunu must seek answers among a mysterious Egyptian sect who claim to worship only the One True God. Really liked it. 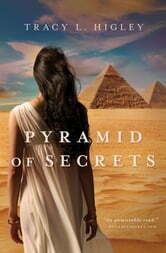 Moves along nicely, good description of Egyptian life and building of the pyramid..